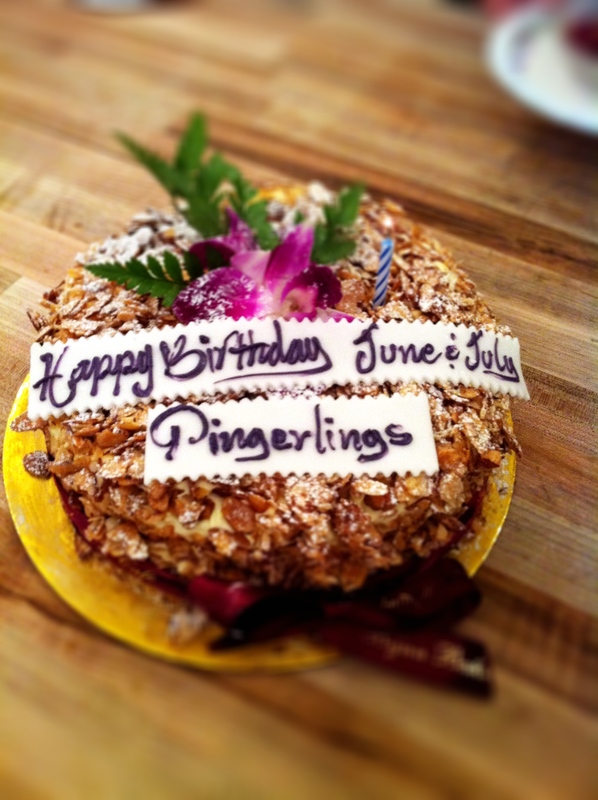 We’re celebrating the birthdays of our employees born in June and July! My bank account was scammed, as well. After submitting a request for a pinger account that I do not have, I am waiting. It has been five days, and yet no one has bothered to help me. Sorry for the confusion, Pinger is a free service for calling and texting and does not have access to bank accounts (all purchases are made through iTunes). If you let me know your ticket number, I will have our Support team respond with further details.